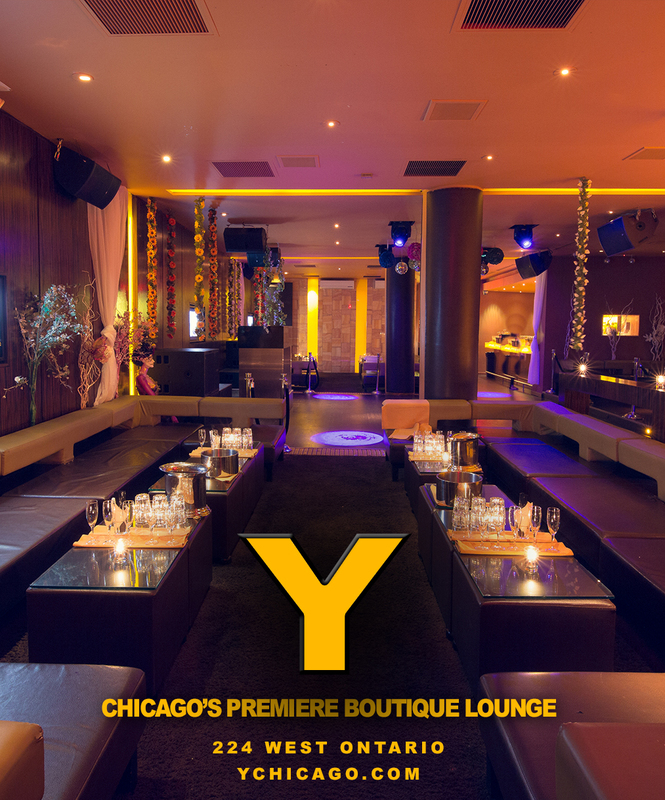 Voted Best Lounge in Chicago by the Chicago Scene Magazine for 2007 and 2008, Y Bar has been a famous destination for the elite and fashionable in River North. 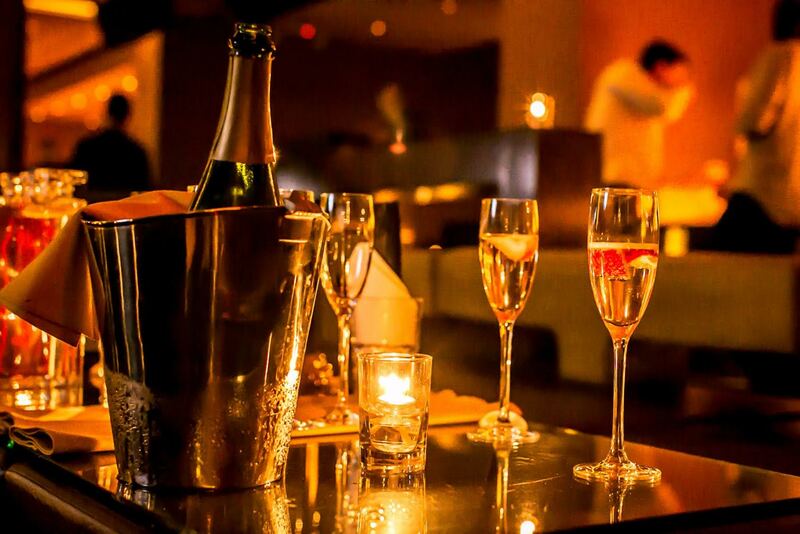 Known for its distinctively elite and fashionable ambience, this lounge is a stand out in offering its clients a luxury cocktail boutique service like no other. Structured at West Ontario Street, Y is intimate and ultra-modern in concept decorated with fine European furnishings. Y’s creative lay-out offers ample seating space and couches that can be rearranged into love seats, individual seating or a giant bed. 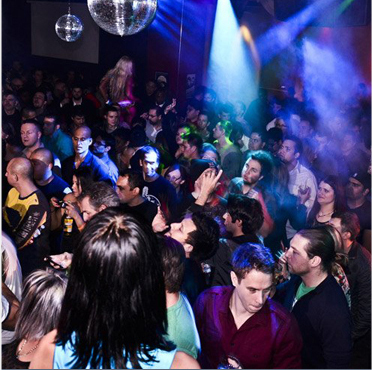 Its state-of-the-art sound and lighting system, playing the tunes of top 40 and house music adds up to a truly exciting and pumped up experience in Y Bar. VIP service, top of the shelf liquors, perfect martini, upbeat music and a night loaded with fun. These are Y’s best offers the moment you come in and out of the lounge.